TLP is the number one podcast for Christian Parents in iTunes because we hope to accomplish what comparatively few parenting podcasts even attempt: searching God's perfect Word for help in our daily parenting. We explore how the Bible's Truth can lovingly be applied to your family - regardless of the size of your clan or the age of your children. We fill every episode with Scripture, practical application, and a large dose of insightful Brewsterisms for both moms and dads! We pray that by helping you become an intentional, premeditated, disciple-making parent, and equipping you to be an ambassador for Christ, we will see a generation of families submitted to God and growing in His grace! Aaron's been counseling families for as long as he's been a parent, and he believes that family ministry is the highest calling. God inserted the most important human relationships on the planet into the family, and every individual who places their faith in Christ joins the family of God! There is no physical nor spiritual life without family. Aaron's immediate family is made up of his wife, Johanna, and his kids, Micah and Ivy. But over the years he's had the privilege of being a surrogate father for over 50 young people. Whether it was hosting international students or trying to be the best "House Dad" he could at Victory Academy for boys, he's loved every opportunity to extend his family. Mr. Brewster started Truth.Love.Parent. to be a ministry of love, and is eternally thankful for the families God allows us to serve. 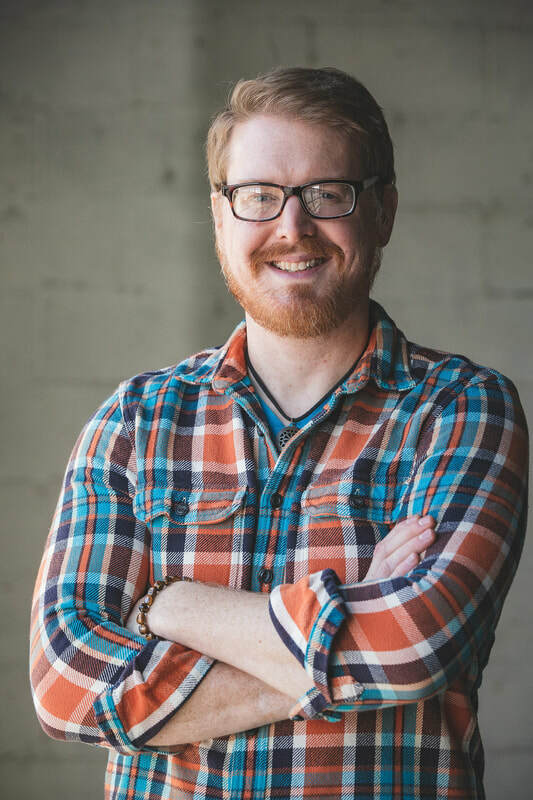 If you're interested in having Aaron preach at your church/camp or speak at your conference/retreat, please click here for more information. You can also view Aaron's full bio by clicking on his name above or right here. TeamTLP is made up of passionate followers of Christ who love God's first human relationship . . . the family. 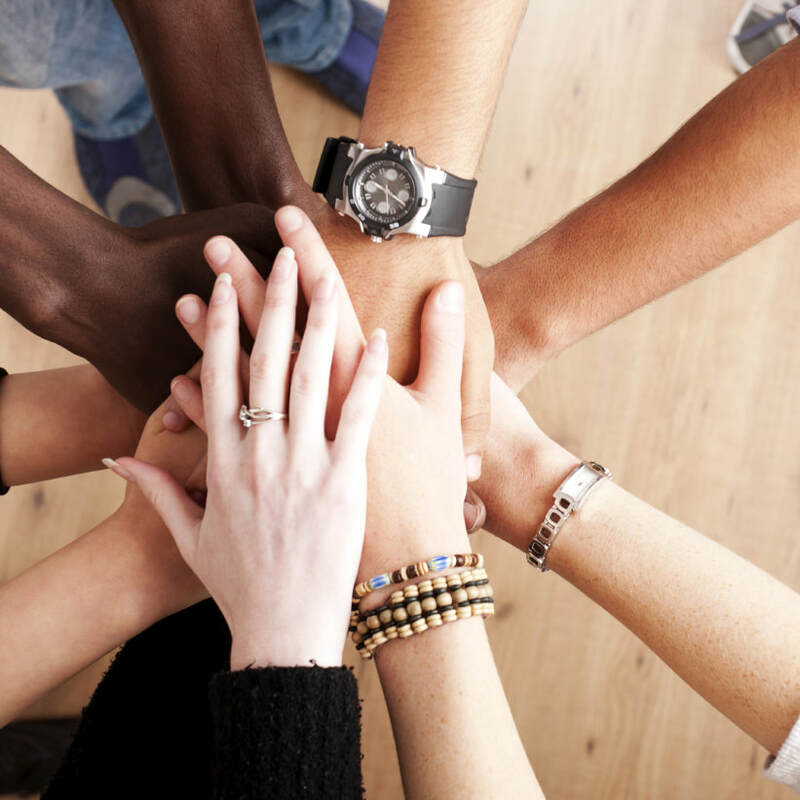 Each member of the team is a vital component to TLP's ministry. From administration to graphic design to production to hospitality, TeamTLP volunteers their talents as an act of worship to God and service to families. If you're interested in learning more about the opportunities to serve on TeamTLP, please click here. 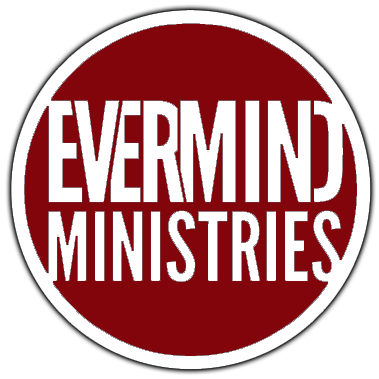 Evermind Ministries exists to keep God's Word at the center of the human experience by teaching it, reminding of it, and applying it to life. Truth on Stage - We have speakers for every service, event, and program. For more information, please contact Staff@EvermindMinistries.com. For speakers who specialize in family, marriage, and parenting, please click here. Truth for You - We offer in-house counseling as well as video conference counseling. We also provide limited counseling via email and phone. For more information, please contact Counselor@EvermindMinistries.com. For counselors who specialize in family, marriage, and parenting, please click here. If you have further questions, we encourage you to check out our FAQ's or Contact pages.